Do you find yourself struggling to tuck your sheets into your Island bed in your caravan. 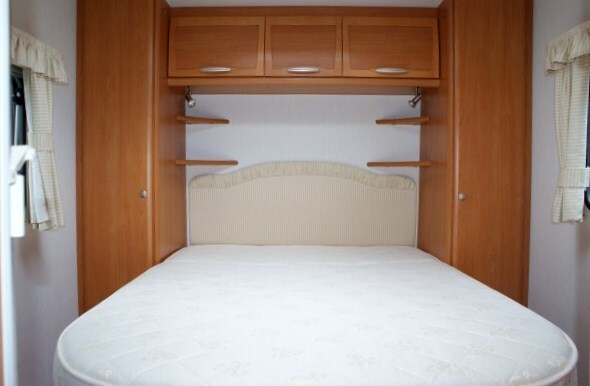 100% cotton sheets made to fit perfectly for Swift caravan Island beds. Click the button below to add the SWIFT Caravan Island Bed Fitted Sheet - 100% Cotton to your wish list.